Alitalia ranked 2nd on FlightStats’ list of the most punctual airlines in Europe and 8th in the world for 2018, according to a recent announcement. A member of FlightGlobal, FlightStats is a cutting-edge data services company focused on commercial aviation. Every month, the company drafts a list of the major airlines in the world, comparing data based on their on-time performance and completion factor. 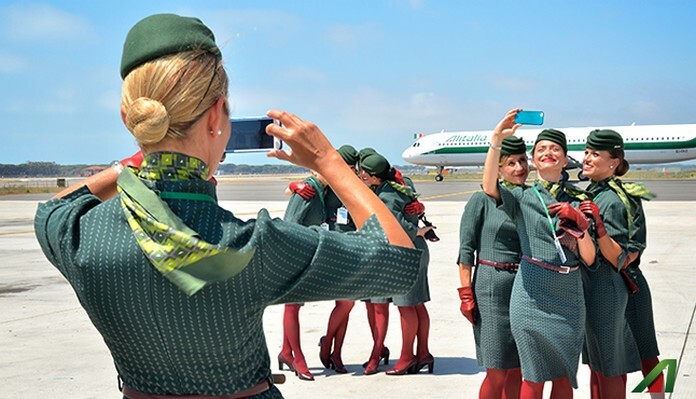 “In 2018, 83.2 % of Alitalia’s flights landed on schedule,” the airline said. The percentage placed Alitalia as the eighth most punctual airline in the world last year. 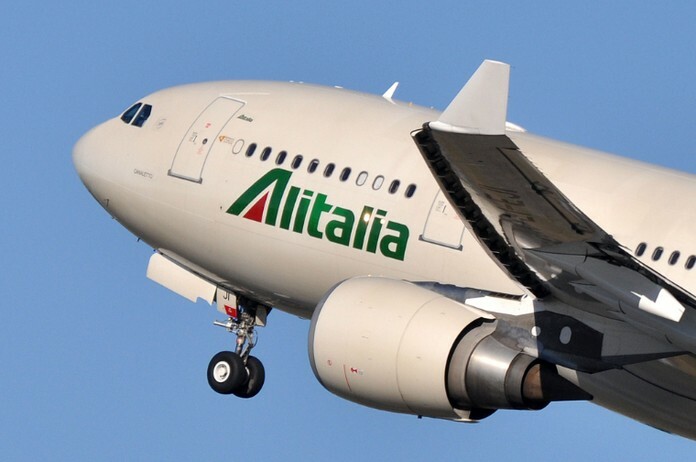 “Alitalia’s on-time performance remained higher than the average punctuality index of European and world airlines for the twelve months of 2018,” In addition, Alitalia ranked second in Europe for the reliability of its flights, with a 99.1 percent completion factor. FlighStats awarded the Italian carrier with a certificate of excellence, recognizing its position among the most efficient European airlines.